Razor for cutting out your ID Cards. 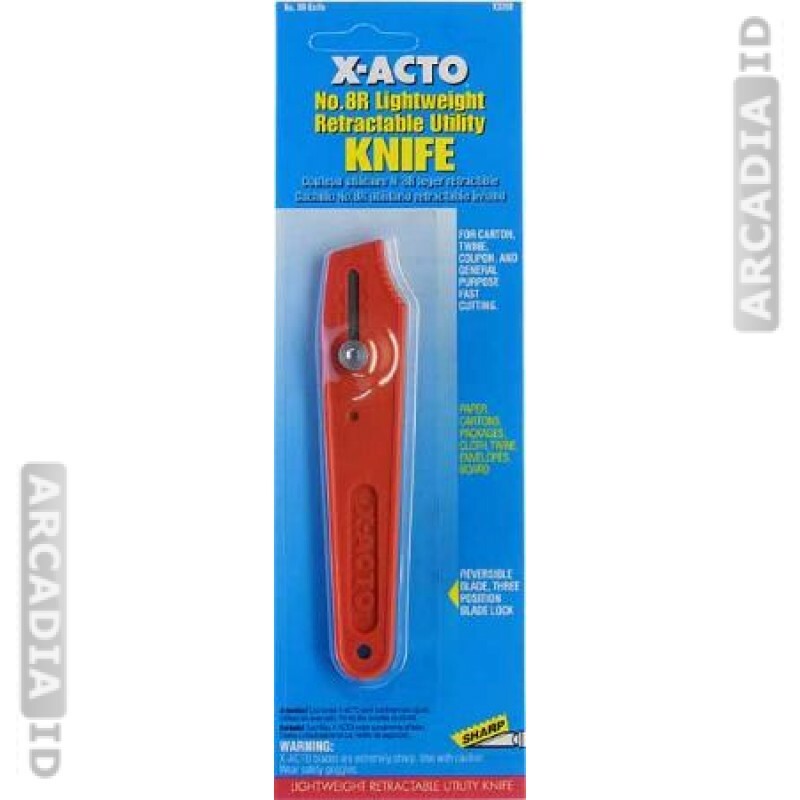 After you are done laminating the synthetic paper and butterfly pouch together, use this light weight X-Acto knife to cleanly cut the shape of the ID card out. This knife comes with a retractable razor blade that is stored into a pen-like plastic case. 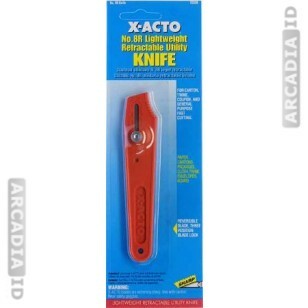 It provides a smoother and closer edge than scissors or kitchen knives. 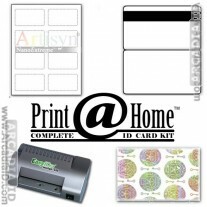 An easier solution to cutting the plastic cards yourself is to print on our perforated synthetic paper that is specially designed for our ID making process. This paper comes in either 8-up sheets or 1-up sheets.